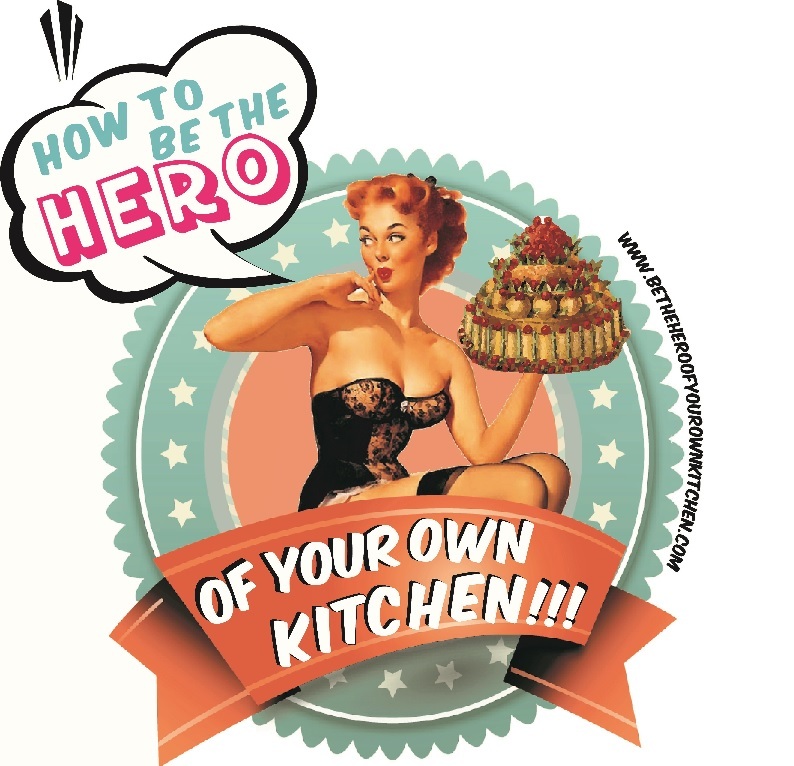 Reference | How to be the hero of your own kitchen! By Jane McMorland Hunter National Trust Books (2011) This a surprising little book! In just 95 pages you can become a knowledgeable potato aficionado. The book is divided into seven sections that cover from the history of potatoes and their journey from the Andes to Europe and the rest of the Americas; how to grow potatoes; potato varieties; recipes and a list of the National Trust Kitchen Gardens. by Elizabeth David Penguin 1979 “All which circumstances I must willingly prosecute to the full, because as Bread is the best nourrishment of all other, being well made, so it is simply the worst being marred in the ill handling”. Dr. Muffett. To those lost souls who have not yet read Elizabet David, I urge you to plunge into 592 pages of enlightening goodness. I myself was completely oblivious to her writing, a few months ago she was just a “to look up” note on my notebook. By M.F.K. Fisher. This little book is part of the penguin series: “Great Food”. Mary Frances Kennedy Fisher like Julia Child had a similar life changing experience when she spend a great deal of time in France in the late 1920s. Perhaps unlike Child she is less known outside the U.S. although she made the first translation to English of The Physiology of Taste by Brillat-Savarin. But her prolific career as a food writer inspired many people to approach the topics of food and travel with a fresh and candid view, which ironically was completely opposite to the state of the American economy after the Great Depression. By Robin Fox I have to say that technically this is not a book, it is an article/working paper published by the Social Issues Research Centre a British independent, non-profit organisation, founded to conduct research on social and lifestyle issues, providing new insights on human behaviour and social relations. You can access the PDF file here. Unfortunately in academia many research works don’t necessarily have the most catchy titles and I have to say this is one of those cases. I personally find the document deeply interesting and witty, so I’ll try to illustrate why I liked it, hoping you feel drawn to read it for yourselves.